With so much television to choose from, viewers can be incredibly fickle – so how do you keep hold of them? 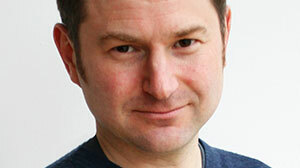 Writing for DQ, screenwriter Danny Brocklehurst talks about the contrasting styles he used in his two most recent commissions, BBC1’s Come Home and Netflix thriller Safe. Every writer lives in fear of losing their audience. If they don’t come in the first place, that’s not my fault. But if they come and don’t hang around, I have to take responsibility. 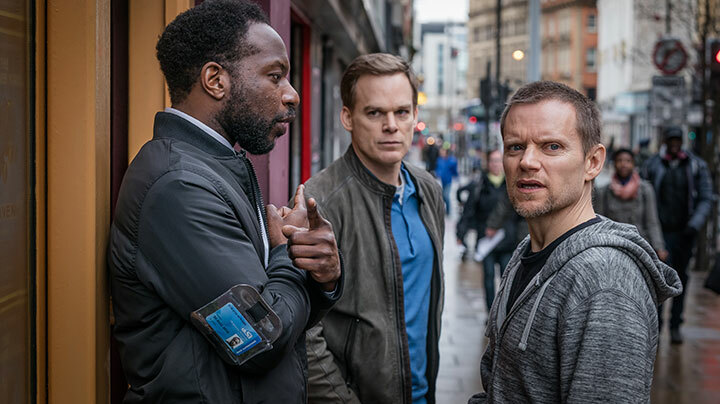 This year I’ve had two shows launch: Come Home, a three-part miniseries that aired over three consecutive Tuesdays on BBC1; and Safe (pictured above), a Netflix original with all eight episodes currently streaming. Both dramas have found an audience, but these shows couldn’t have been more different in their construction and the relationship we hoped they would have with an audience. 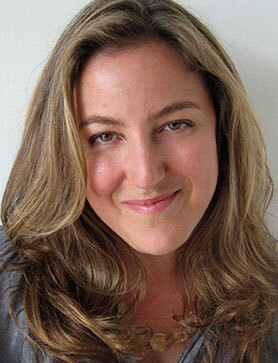 Come Home tells the story of a mother who walks out on her family. It interrogates the last taboo of parenting and the impact her leaving has on her husband and children; the way the stigma of the ‘deserted mother’ stuck to her like glue. It is character-driven, emotional and purposely avoids thriller twists and genre conventions. By contrast, Safe is an unapologetic, twisty-turny thriller about a mysterious death and disappearance in a gated community. It mines hidden secrets and charts the impact upon the people who live there, most notably Tom Delaney, played by Michael C Hall (Dexter). It was designed like a ‘holiday read’ novel, with must-have massive hooks at the end of every episode, luring viewers into bingeing multiple episodes. People might find it strange that two such different shows could come from the same writer, in such a short space of time, but to me the contrast perfectly represents what I love about the job: variety. I hate the idea of being typecast as a certain type of writer, and the challenge of each new project is to work within a style or genre that feels like it is testing my abilities. Come Home is social realist, deeply personal, in parts semi-autobiographical. It was extremely hard work to craft because the story couldn’t rely on plot to drive it forward. I needed to find compelling drama in smaller moments, in emotional reveals and, ultimately, in a family law court. I wrote the whole story alone and knew it would succeed or fail by how truthful it felt. Safe, working once again with the formidable story brain of novelist Harlan Coben, was a more collaborative affair. Harlan’s novels sell in their millions because they are the epitome of the engaging page turner. His central conceit is always smart and his hooks addictive. In creating Safe, as we did previously on Sky show The Five, we spent an enormous amount of time together cracking the story. Harlan always likes to know where a story ends. So once we have the beginning and the end, we start – like bridge construction – to piece together the middle. When you are creating eight episodes of elaborately plotted story, this can be a hard process. Luckily, we were assisted by the brilliant Richard Fee, head of development at Red Production Company, who constantly steered the ship forwards. The three of us worked together for weeks at a time in Harlan’s place in New York (I know, tough gig!) and then after we cracked the basic story, the rest of the work was done across the ocean via Skype and email. Ideas were being thrown back and forth until we had a workable story document that outlined the eight episodes in considerable detail. I wrote the start and end of the series, which accounts for four episodes, we then brought on board other writers for the rest. At every point in the process, we have in our minds the importance of retaining our audience. Constant twists, propulsive plot, humour, characters you want to spend time with. And the fact it’s for Netflix means that one word shines brightly at all times – binge. The success of Safe has been as much about the fact that viewers can watch all episodes immediately as anything else. Countless people have told us they watched the whole thing in a weekend, or one night after the next. A few even managed the whole thing in a day! This is the reality of modern TV viewing, and we all have to get to grips with it. People want content they can watch when they please. The model of consecutive weeks is becoming a thing of the past. Sure, there is the ‘water cooler’ factor that a show like Line of Duty creates when it airs every Sunday but, more and more frequently, viewers are drifting away or saving the episodes up and then bingeing when they are all available on BBC iPlayer or Sky Go. When Come Home aired, I would have loved all three episodes to have all gone at once. Instead, we had to attempt to maintain our audience over Easter, with all the distractions of European football, school holidays and The Great Celebrity Bake Off. It’s a tough ask. 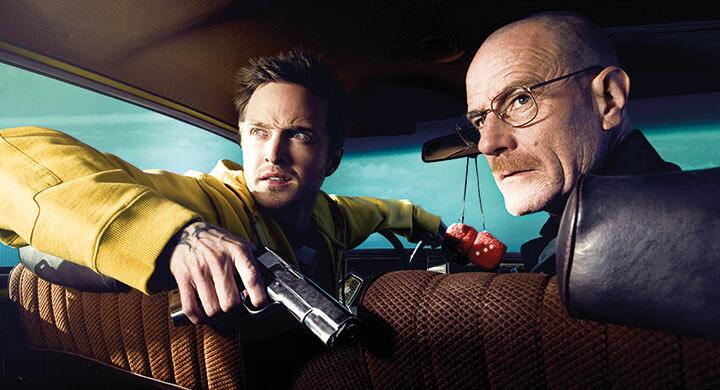 Of course, not every show can be a longform ‘binge’ show, nor should it be. The beautifully constructed single film or the perfectly formed three-parter is a vital part of our TV landscape. But in a busy viewing environment, writers have to be increasingly aware that viewer patience is thin and, unless you grab them and hold them, they can soon disappear. 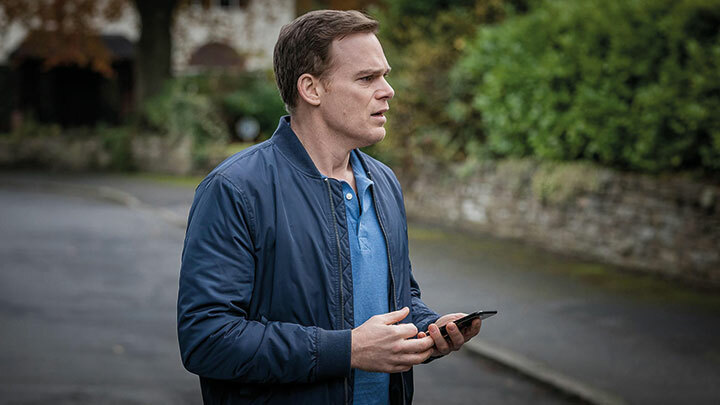 Harlan Coben’s Safe, starring Michael C Hall and Amanda Abbington, written by Danny Brocklehurst and produced by Red Production Company, is now streaming on Netflix. 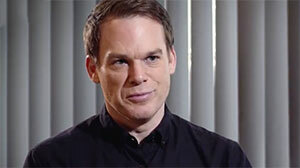 From creator Harlan Coben comes Safe, a British-set thriller starring Dexter’s Michael C Hall. After his teenage daughter goes missing, widowed surgeon Tom Delaney (Hall) begins unearthing dark secrets about the people closest to him. The cast also includes Amanda Abbington, Marc Warren, Audrey Fleurot and Hannah Arterton. In this DQTV interview, Coben and Hall are joined by executive producer Nicola Shindler and writer Danny Brocklehurst to discuss making the thrilling eight-part drama. 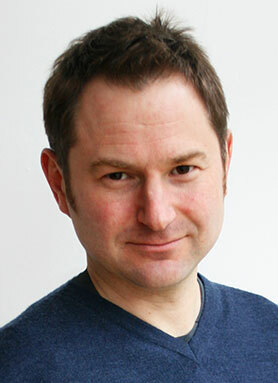 Hall reveals how he was approached to star in the series and discusses the appeal of playing an Englishman on screen for the first time. 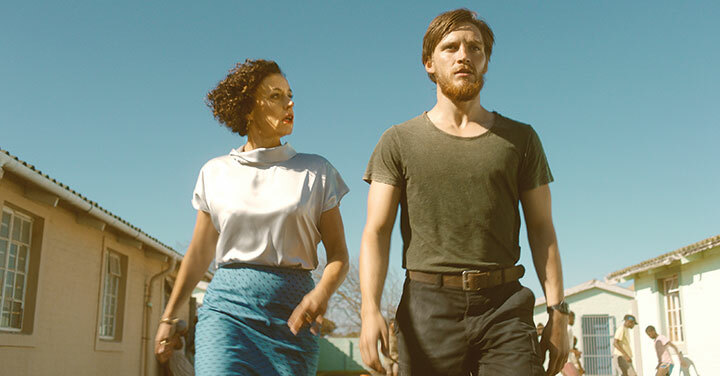 Brocklehurst and Schindler also reflect on their partnership with Coben, which first came together with Sky drama The Five, while Coben reveals why he wants to keep viewers hooked until the end. Safe is produced by Red Production Company for Netflix and Canal+.